Franz Schmidt is increasingly being recognised as one of the great composers. His music covers symphonies, quartets, opera and oratorio, and works for organ. In all of these genres he proves himself a master of large-scale symphonic form and one of the most substantial lyric geniuses of all time. Born in Hungary in 1879, Schmidt spent most of his life in Austria (he died in Vienna in 1939) where his importance was universally agreed; now his towering stature is also acknowledged further afield. 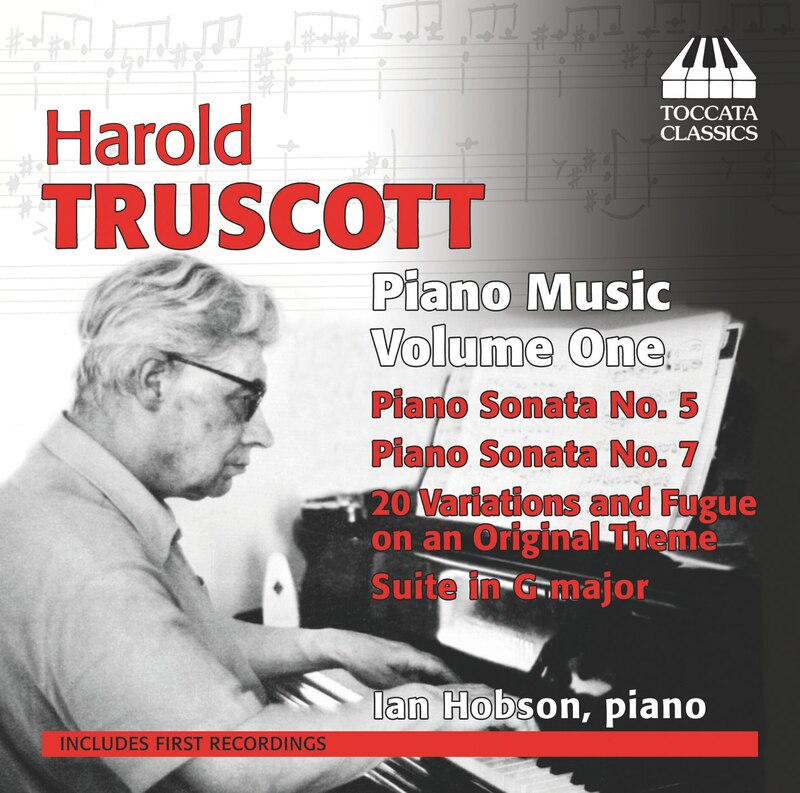 In this first of a three-volume survey of Schmidt’s music, Harold Truscott, the outstanding authority on Schmidt in the English-speaking world and himself an important composer, examines the orchestral works – the four gripping symphonies, the Variations on a Hussar Song and the Chaconne – taking the reader and listener through each of these mighty scores. This first volume is introduced by the ‘Personal Recollections’ of Hans Keller, who knew Schmidt well in pre-World-War-II Vienna. 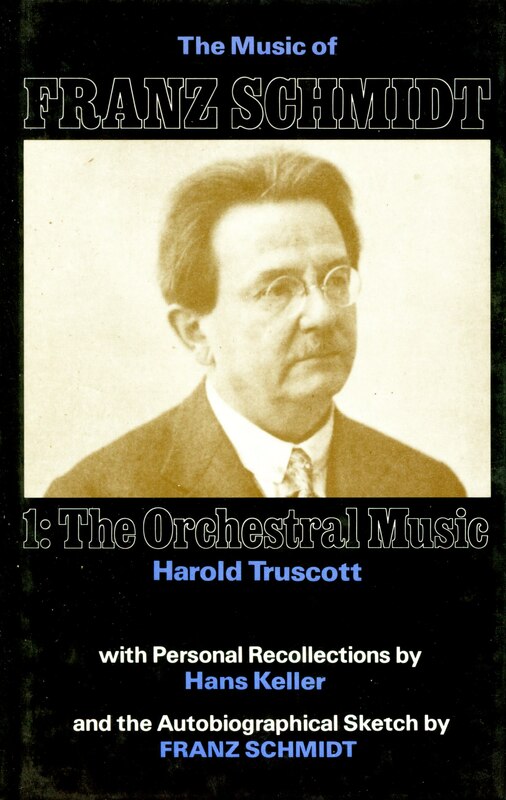 The book also features the first-ever translation into English of Schmidt’s Autobiographical Sketch, where the composer tells of his early childhood in Hungary, his teenage years near Vienna and his life as a cellist in the Vienna Philharmonic, where he came into conflict with the autocratic Gustav Mahler. Volumes 2 (on the chamber music and music for keyboard) and 3 (music for the voice) are in preparation.